The Latest GoPro Is Here And It’s Smaller Than Ever | FISHING FURY - A Fishing Blog with Attitude! You are no doubt familiar with the GoPro brand by now, if you’re not, they are simply the best small action cameras on the planet. With the release of the GoPro Hero3 last year, we were left wondering what tricks they would come up with next. Last week, the new GoPro Hero3+ has been unleashed, and the little camera that could, just got even smaller (20% smaller) and more powerful. Three new mounts were also revealed, including a new junior chest harness and flex clamp. 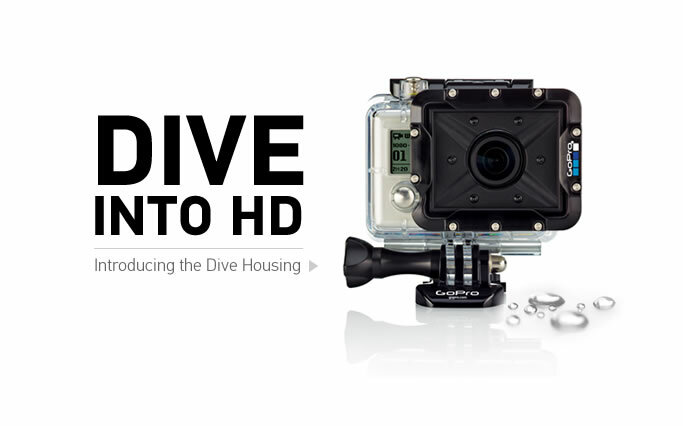 Check out the official GoPro site to see all the improvements the Hero3+ has to offer. Beautiful compilation. Mounting the GoPro to a lion – that is some next level stuff, lol!